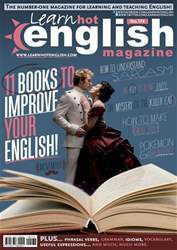 Digital Subscriptions > Learn Hot English > 174 > Movember An unusual charity event. How far would you go for a good cause? Would you donate money? Run a marathon? Grow a moustache? 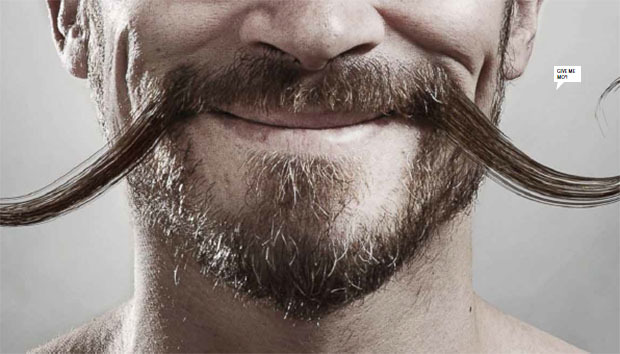 Movember is a charity that holds an annual, month-long event to promote awareness of prostate cancer. Both the organisation and the event challenge men to think differently about their health in an exciting and creative way.